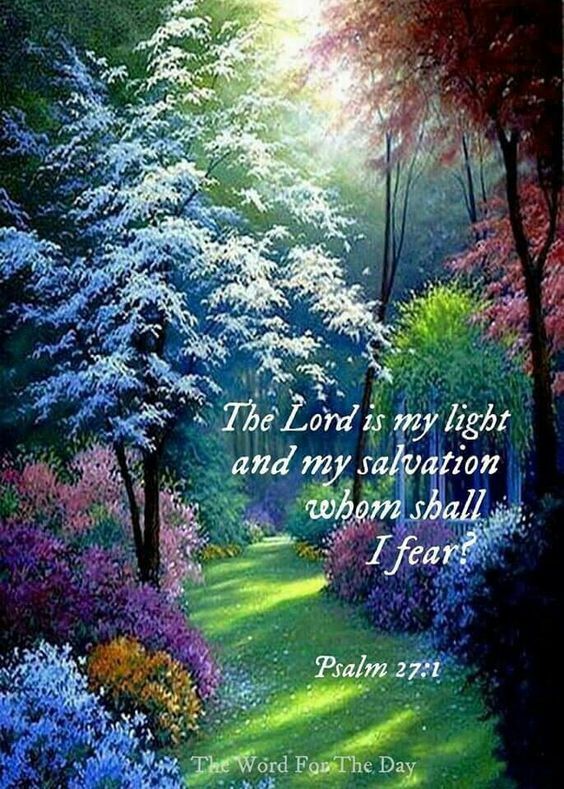 The Lord is the light that illuminates and removes the darkness. Where the light of the Lord is, the darkness of evil cannot dwell. Therefore, the spirit of fear cannot take root in your life when the light of the Lord Jesus Christ lives in your heart. The saving grace of the Lord delivers you from the plots and traps of the enemy.